This website allows users plotting routes on virtually all the map layers. 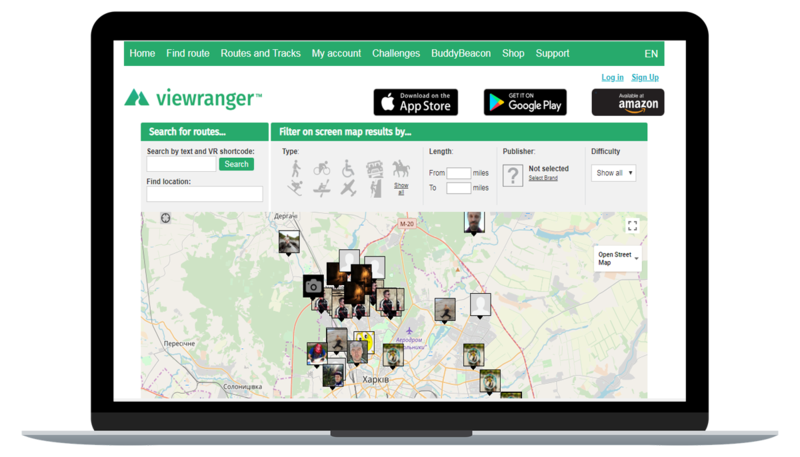 MyViewRanger.com is a free route planning tool that synchronizes with the ViewRanger mobile app. 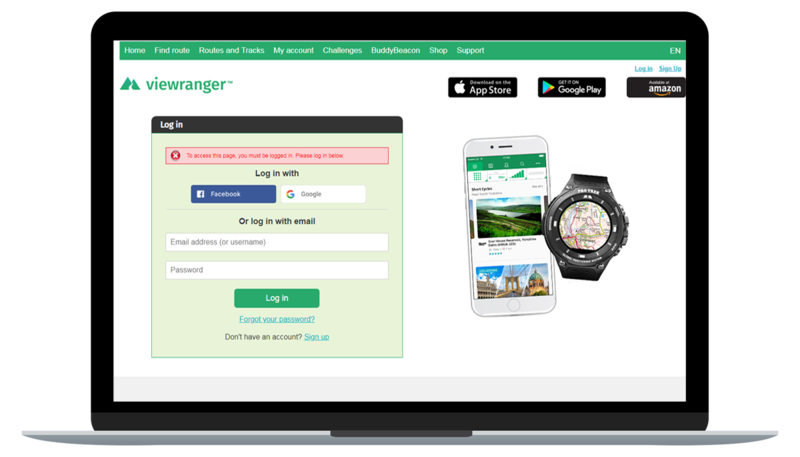 It also lets users to view the routes of others and store recorded tracks within their personal profiles. 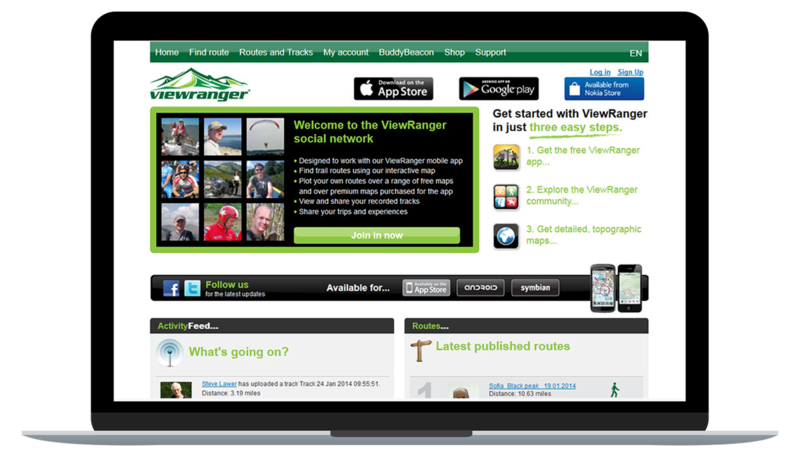 So, MyViewRanger is actually a hub of the ViewRanger users community.